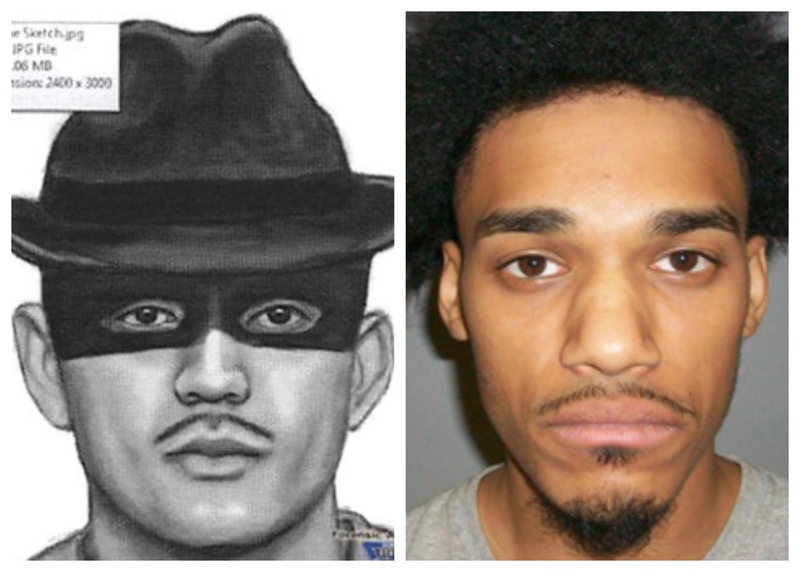 Residential burglar “Zorro,” who was released and FREE TO GO last year thanks to NJ Bail Reform on burglary and sexual assault charges is at it again – now charged with more burglaries and sexually assaulting a 67-year-old woman. Newark, NJ – Jermaine Ramirez, 24, is charged with breaking into three homes on June 29 and sexually assaulting a 67-year-old woman. This time the victim was a 67-year-old woman who was sleeping on her sofa – only to find Ramirez on top of her when she awoke. The release is yet another example of the thousands of unaccountable and FREE TO GO pretrial releases of those criminally charged under the NJ Bail Reform Act – and the results of the reckless policy. 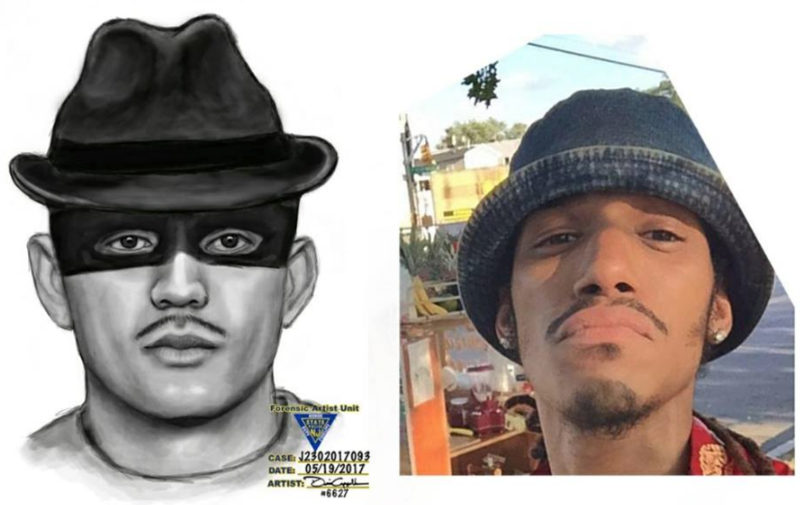 A Newark man previously known as the alleged fedora-wearing bandit for breaking into multiple homes last year has been charged with breaking into more homes and sexually assaulting a 67-year-old woman. Rahway police say Jermaine Ramirez, 24, broke into the home of the 67-year-old woman and two other homes on the morning of June 29 between 4 a.m. and 6 a.m. The woman had fallen asleep on a sofa and woke up to Ramirez on top of her. Union County Prosecutor’s Office said in a press statement the woman was hospitalized with minor injuries. Before the alleged June 29 home invasions, Ramirez originally was scheduled to be sentenced on July 5 after pleading guilty for charges stemming from another home invasion in 2017. Police say in last year’s incident, Ramirez broke into a Belleville home, grabbed a woman and pulled her into another room in her home around 3:45 a.m. The woman’s young son woke up during the ensuing struggle and alerted his grandfather before the suspect escaped.